Now my mother used to make manjar every now and again when I was younger (but not too often because we would literally devour it in a couple of days.) Whilst she may not be happy I share this, I thought I had to after meeting so many people who had tried it and loved. 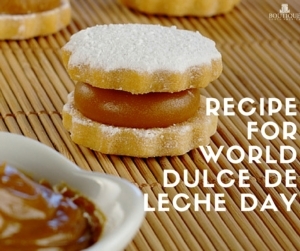 The secret to making this gorgeous South American caramel is really way too simple for me to deny any sweet tooth or foodie. 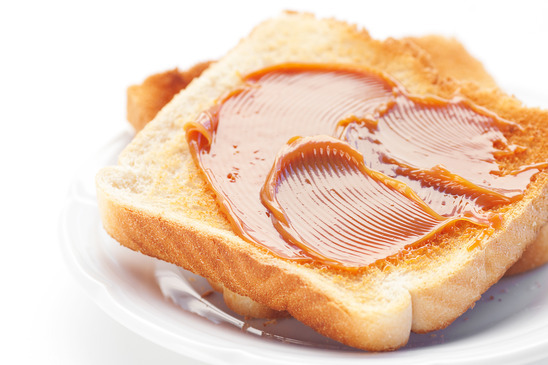 Take one can of sweetened condensed milk and remove the label. Place the entire can in some boiling water in a saucepan and boil for approximately 1 hour. Remove and let cool and the insides should have transformed into an orangey-brown thick caramel like filling. Use the dulce de leche in patries and toppings for sweets or even spread on bread like you would jam. 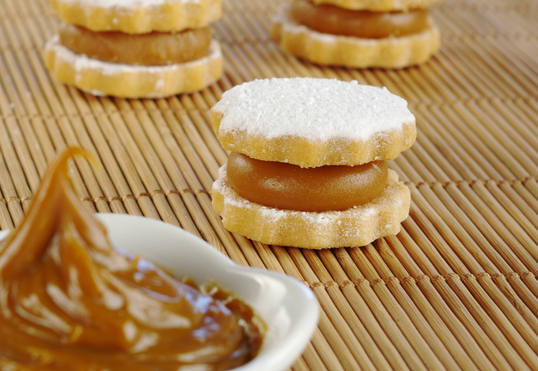 This can should give you plenty of serves but be warned, dulce de leche can be very addictive.